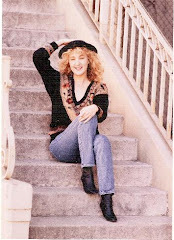 Candis spent nearly fifteen years in Santa Monica, California, where she was employed as a writer for various organizations. Candis longed for the desert, however, which inspired a move to Santa Fe and graduate school at the University of New Mexico. She has since returned to her birthplace in West Texas, however, where she currently resides. Candis received a BA in Literature from the University of Texas, Austin..
C.C. Coffee is a Writer and Intuitive Counselor.